This is a discussion on March Madness has arrived! 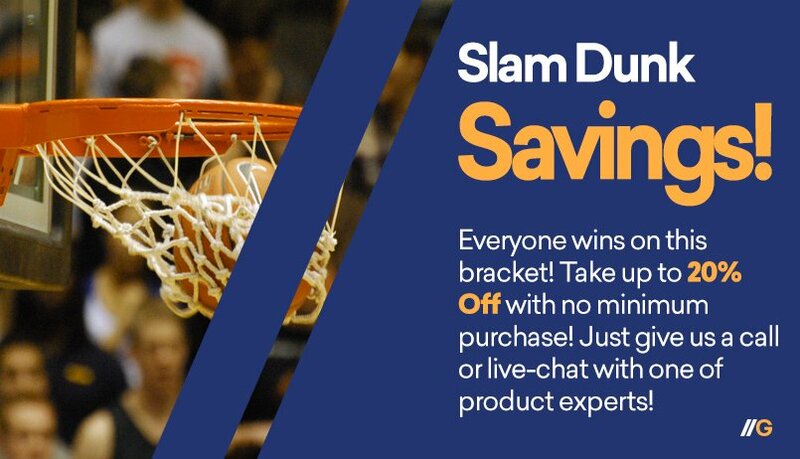 Score Slam Dunk Savings today! within the Auto Accessories Garage forums, part of the Preferred Vendors category! Looks pretty good deals! Gonna check it out.